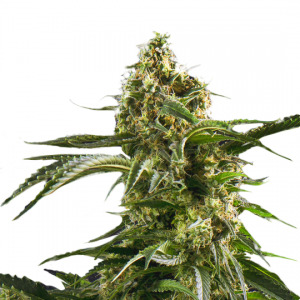 Afghan feminized seeds are well known all over the world. 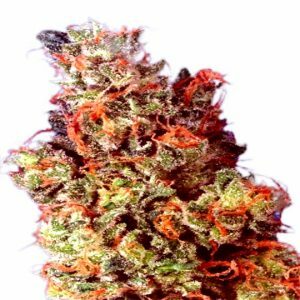 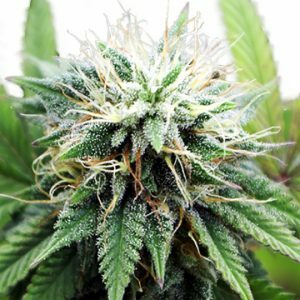 Who hasn`t smoked some afghan hash in their lives?Afghan is used as parent strain for many very popular strains in the world right now like White Widow and the world famous Kush strains. 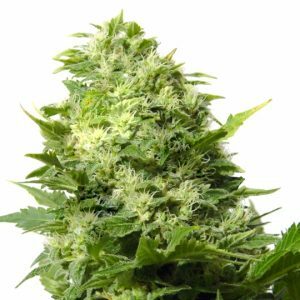 The Afghan seeds grow out to be a very sturdy and strong plants.